Mark your calendar! 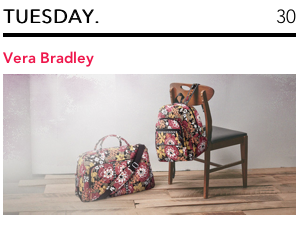 Vera Bradley will be on Rue La La on Tuesday! If you haven't signed up for Rue La La yet, what are you waiting for? Everyday there are new sales that start! 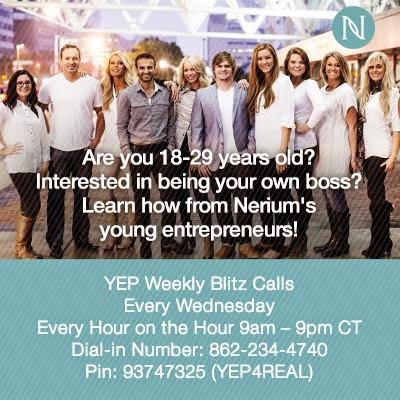 Besides writing this blog and selling things on Ebay, another thing I do is share Nerium with everyone! This product came in my life just when I was looking for another way to make some additional income. A friend let me sample the product and I loved the results I was getting on my skin. 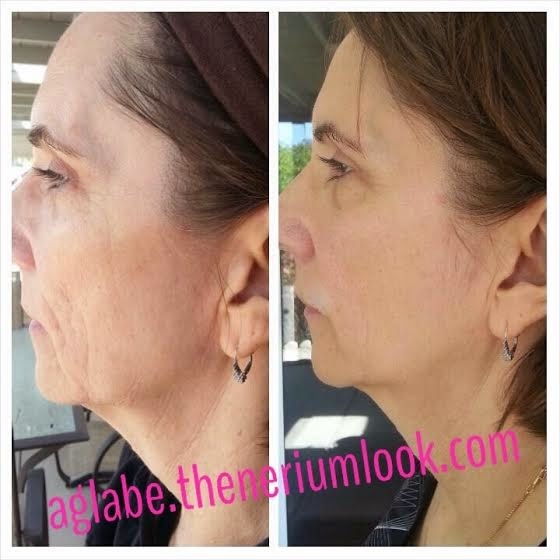 Nerium is such a simple skin care product line, just a night cream and a day cream that helps reduce the signs of aging. 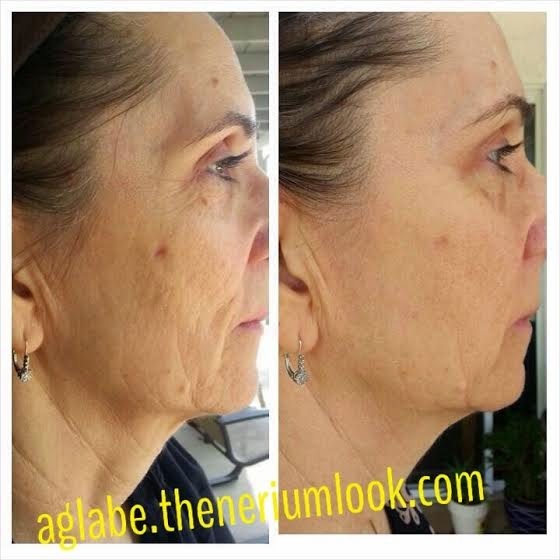 Below are my mom's before and after photos after using the product for about 3 months. She took these photos with her samsung phone. If you are interested in using the product you can go to www.aglabe.theneriumlook.com to learn more! September is the last month for our current promotion...if you buy the night and day for 3 months on autodelivery you can get the day cream for free for life as long as you stay on autodelivery for the rest of your life. Such an amazing deal! If you are between 18-29 we have a group of young entrepreneurs you can join! Be your own boss and make your own hours! Vera Bradley and Disney's newest color Disney Dreaming will be available in some Disney World shops starting September 19th! It will also be available at Disneyland and Disney's Online Store in October. To check out the past prints you can visit: http://www.DisneyStore.com/VeraBradley. Remember you can use Ebates when you shop the Online Disney Store! Vera Bradley is on Rue La La for a 3 day boutique featuring their baby bags and baby clothing. It also has some other baby items for your little one. And for those of you who previously didnt like shopping on Rue La La because you couldnt search or sort, you can now look up items in a boutique by category or brand, so it is much easier to shop for exactly what you are looking for! 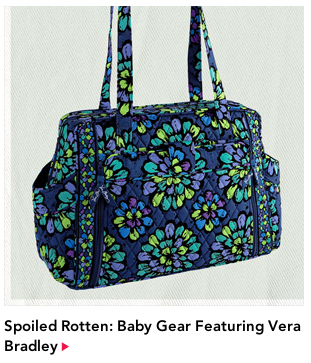 Vera Bradley is back on Zulily again! 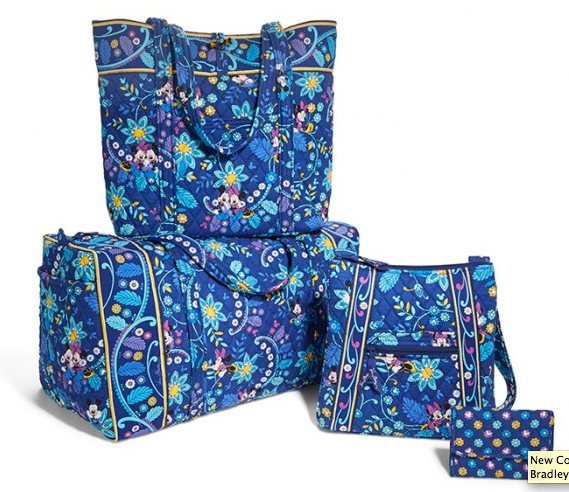 Check out the deals they are offering on Vera Bradley! The sale starts Sept 2 at 6am Pacific Time.